With the growing number of devices on the network, higher network speeds and bandwidth are required, and longer distance requirements with the local area network (LAN) are forced. 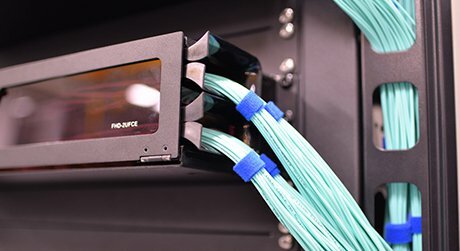 Media converters, allowing the use of fiber when needed and integrating new equipment into existing cabling infrastructure, present solutions to these demands. 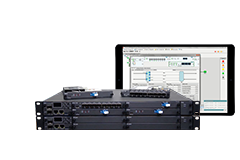 They are able to provide seamless integration of copper and fiber, and different fiber types in enterprise LAN networks. This tutorial will introduce copper to fiber converters which enable two network devices with copper ports to be connected over extended distances via fiber optic cabling. Supporting the IEEE 802.3 standard, Ethernet copper to fiber media converters provide connectivity for Ethernet, Fast Ethernet, Gigabit and 10 Gigabit Ethernet devices. 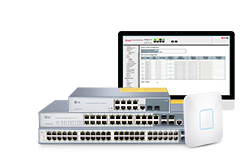 Some converters support 10/100 or 10/100/1000 rate switching, enabling the integration of equipment of different data rates and interface types into one seamless network. A pair of media converters can be used in point-to-point connections that connect two UTP Ethernet switches (or routers, servers, hubs) via fiber, or to connect UTP devices to workstations and file servers. 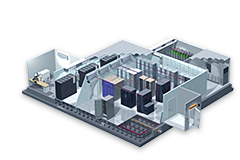 In this application example, 10/100 media converters are installed in a redundant power chassis for high-density fiber distribution from UTP switch equipment (A) at the network core. 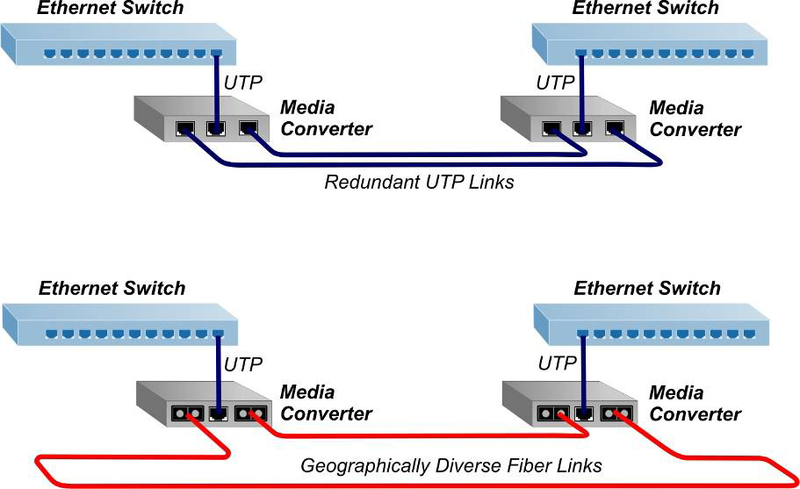 A UTP work group switch (B) is connected via fiber to the network core with a standalone 10/100 media converter. 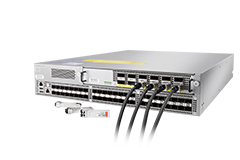 Another 10/100 converter enables fiber connectivity to a PC UTP port in a fiber-to-desktop application (C). An Ethernet switch (D) is connected directly via fiber to the media converter module at the network core. Redundant Fast Ethernet media converters provide fiber or copper link redundancy. In the event that one cable link is broken, the redundant link is enabled to ensure 100% uptime. 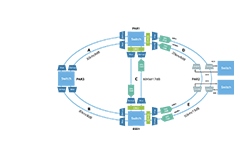 Redundant converter modules can provide link fault detection and switch over in 100 microseconds or less to provide rapid response time required for mission-critical network applications. Redundant links can run in parallel paths or geographically diverse paths shown in the following example. 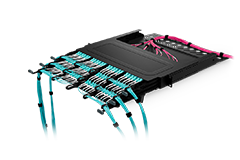 T1/E1 and T3/E3 copper to fiber converters provide a reliable and cost-effective method to extend traditional TDM (Time Division Multiplexing) telecom protocols copper connections using fiber optic cabling. 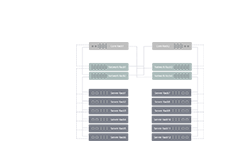 T3/E3 and T1/E1 converters operate in pairs extending distances of TDM circuits over fiber, improving noise immunity, quality of service, intrusion protection and network security. This application is often useful within a building or as a connection between buildings in the building complex or a campus. T1/E1 copper to fiber converters can support standard T1 (1.544 Mbps), E1 (2.048 Mbps) and can be compatible with AMI, B8ZS and HDB3 line codes. These converters often provide diagnostic features to aid in the installation and maintenance of the T1 or E1 connections. Some of the diagnostic features include local loopback, remote loopback and test-modes that insert data or alarm notification patterns such as all 1’s insertion (AIS). 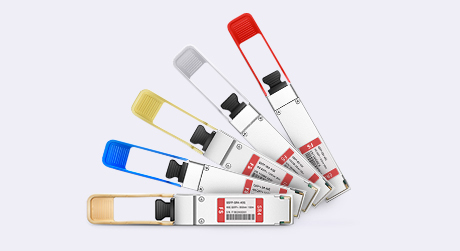 These features enable the testing and troubleshooting of individual segments as well as the entire T1/E1 connection. T3/E3 copper to fiber converters provide standard T3 (44.736 Mbps) or E3 (34.368 Mbps) coax-to-fiber conversion and can be used to connect to devices such as PBXs, multiplexers, routers and video servers via fiber. T3/E3 converters can be framing independent to operate with framed or unframed, channelized or fractional unchannelized data streams, and support B3ZS line coding for T3 (DS3) and HDB3 for E3. T3/E3 media converters also provide a cost-effective solution for extending telecom demarcation points. In this example, a pair of T3/E3 converters is used to extend the demarcation between buildings via fiber. Supporting a variety of protocols, data rates and media types, media converters can create a more reliable and cost-effective network. 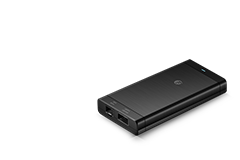 FS provides a series of Ethernet media converters, such as Fast Ethernet media converters, Gigabit fiber media converters. All of these converters can do you a favor in the network. For more details, please visit www.fs.com or contact sales@fs.com. 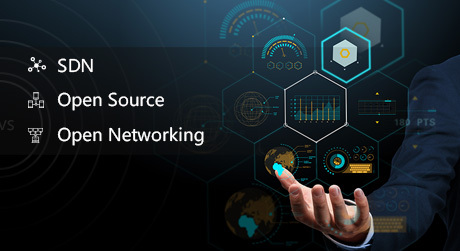 Open Source vs Open Networking vs SDN: What's the Difference?